Taking into account the thousands of stock options available, it is no surprise that consumers need assistance. It is a complex subject and consumers want unbiased, independent guidance in helping them find a path to investing that is focused on their needs. 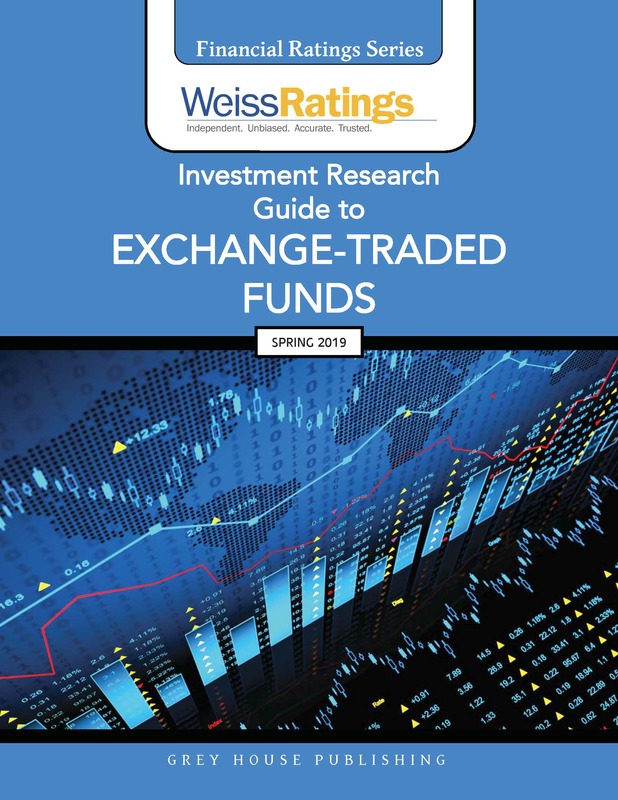 Weiss Ratings Investment Research Guide to Exchange-Traded Funds gives investors and consumers independent, unbiased data on which ETFs to consider and which should be avoided. This title answers the need by providing accurate, easy-to-understand ratings and financial data on more than 2,200 ETFs. 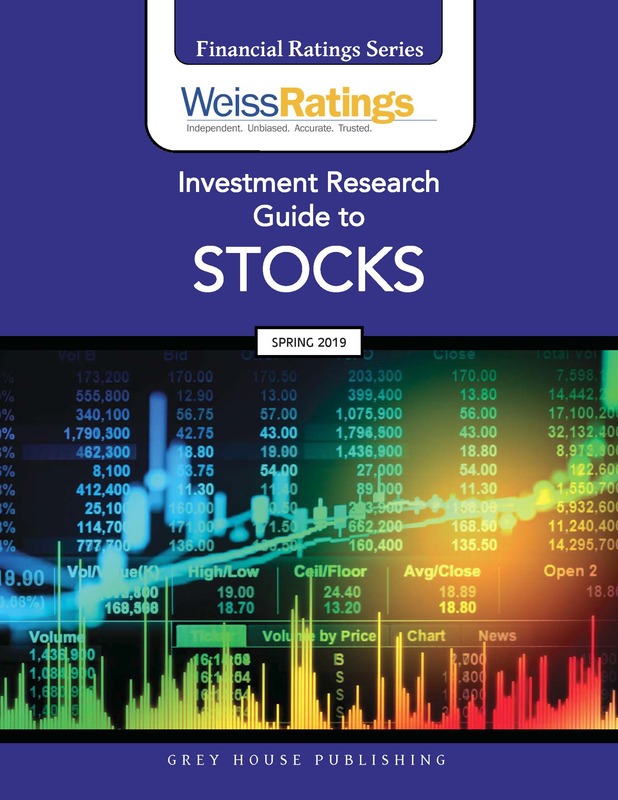 Weiss Ratings’ Investment Research Guide to Exchange-Traded Funds presents the most comprehensive, accurate, and independent analyses and ratings of ETFs in an accessible format, so users at any level can easily navigate through this incomparable resource. 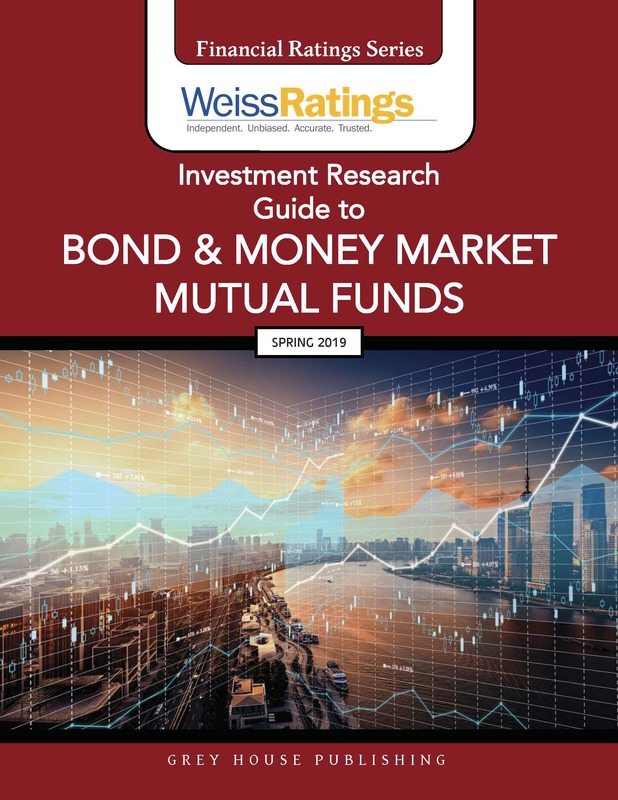 Since the Investment Research Guide is published quarterly, the information and ratings react quickly to changes in the industry, and users can rest assured that all ratings are up to date. Whether the user is just getting started in investing, or a seasoned professional looking for sound advice, this Investment Research Guide is the best and only source for unbiased and timely analyses. 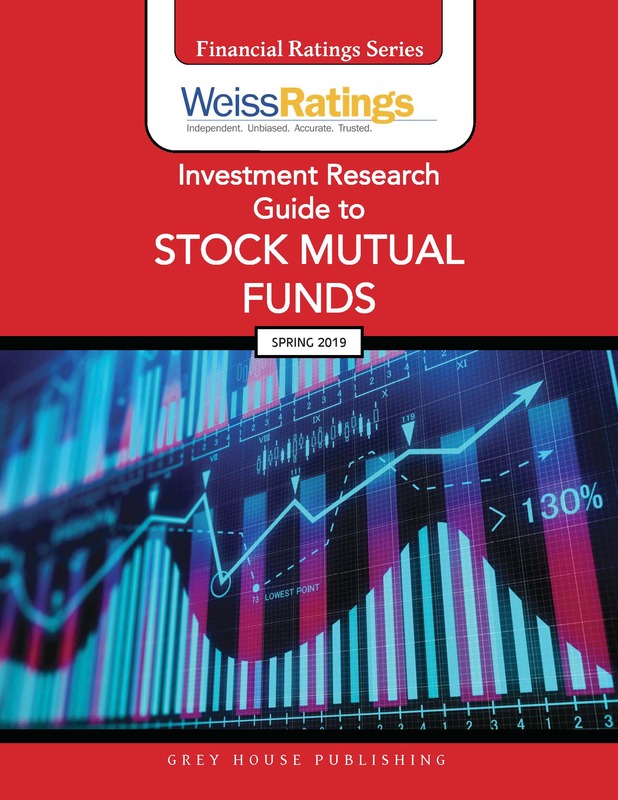 For those investors looking to tailor their mutual fund selections based on age, income, and tolerance for risk, this easy-to-use guide will help them identify those funds that are best suited to their individual needs and goals.